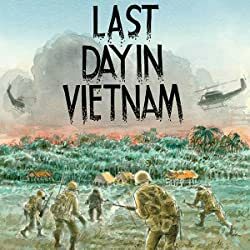 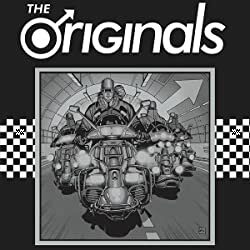 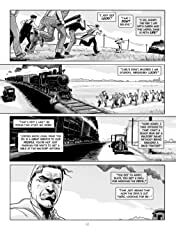 This tenth anniversary edition of the acclaimed and fearless graphic novel features enhanced toned art, an afterword by Mat Johnson, character sketches, and other additional material. 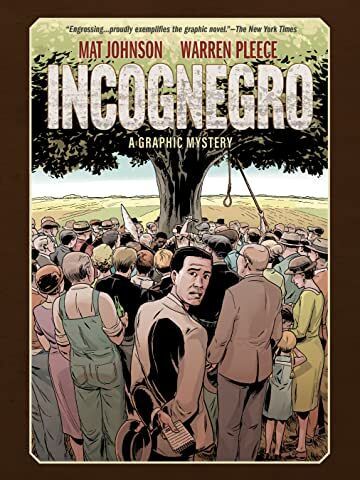 In the early 20th Century, when lynchings were commonplace throughout the American South, a few courageous reporters from the North risked their lives to expose these atrocities. 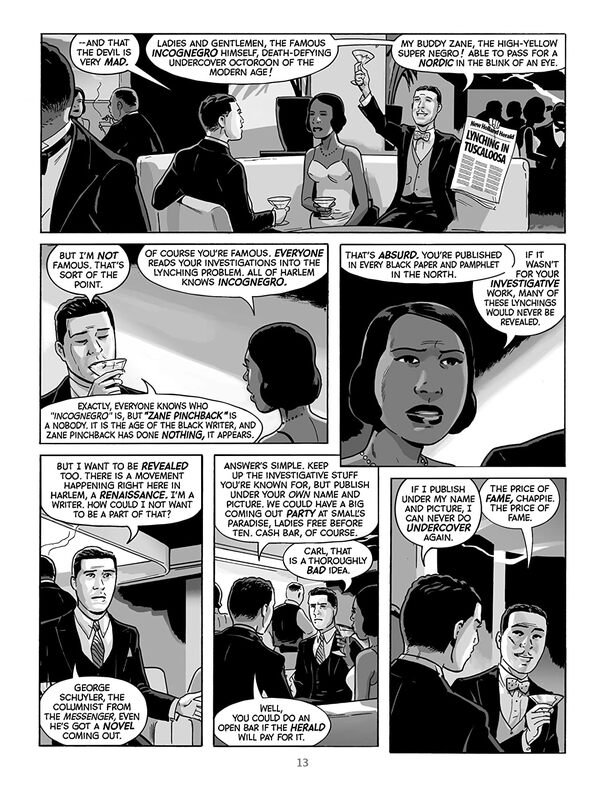 They were African-American men who, due to their light skin color, could "pass" among the white folks. They called this dangerous assignment going "incognegro." 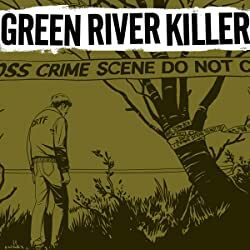 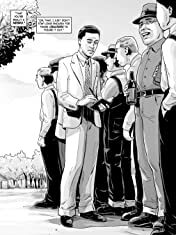 Zane Pinchback, a reporter for the New York-based New Holland Herald, is sent to investigate the arrest of his own brother, charged with the brutal murder of a white woman in Mississippi. 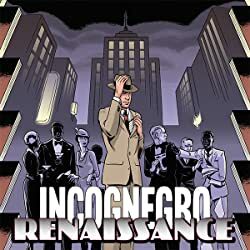 With a lynch mob already swarming, Zane must stay "incognegro" long enough to uncover the truth behind the murder in order to save his brother -- and himself. 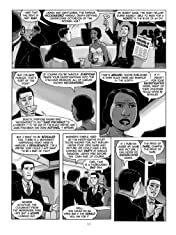 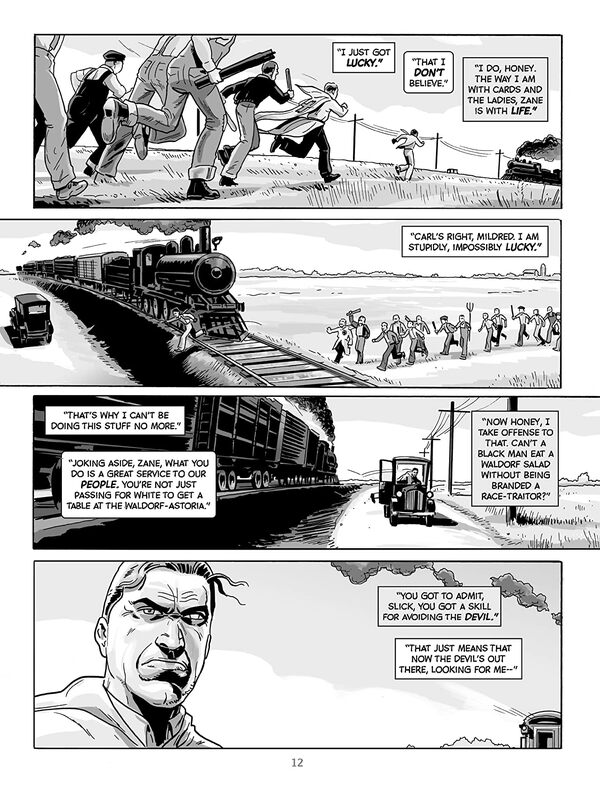 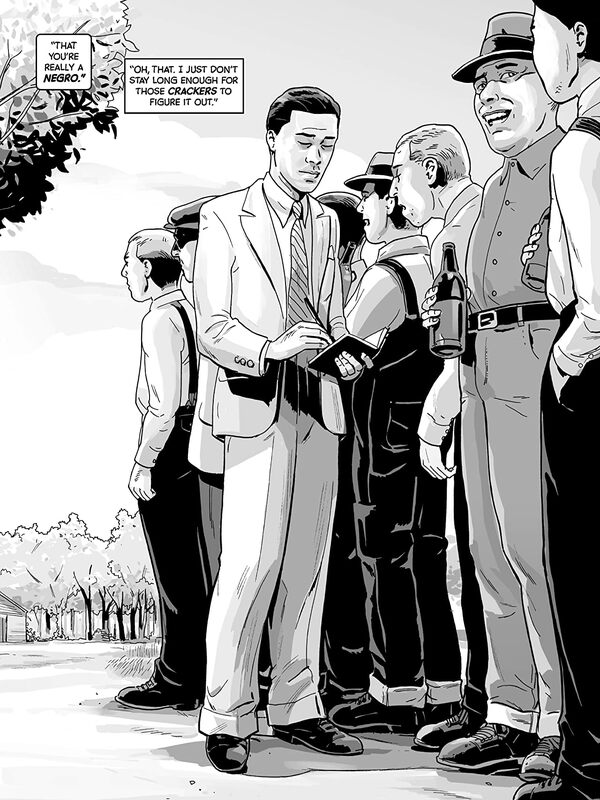 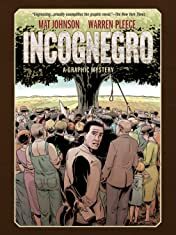 Suspenseful, unsettling and relevant, Incognegro is a tense graphic novel of shifting identities, forbidden passions, and secrets that run far deeper than skin color.